Lots of amazing fiber! Lots. Amazing. Really. Minecraft Homeschool (GameED Academy/Minecraft School) and Disney Descendants. GenCon, GenCan’t, Scoville, Scoville Labs, Cat Tower, Princess Bride Games x3, Viticulture and Tuscany. Shownotes are coming soon. 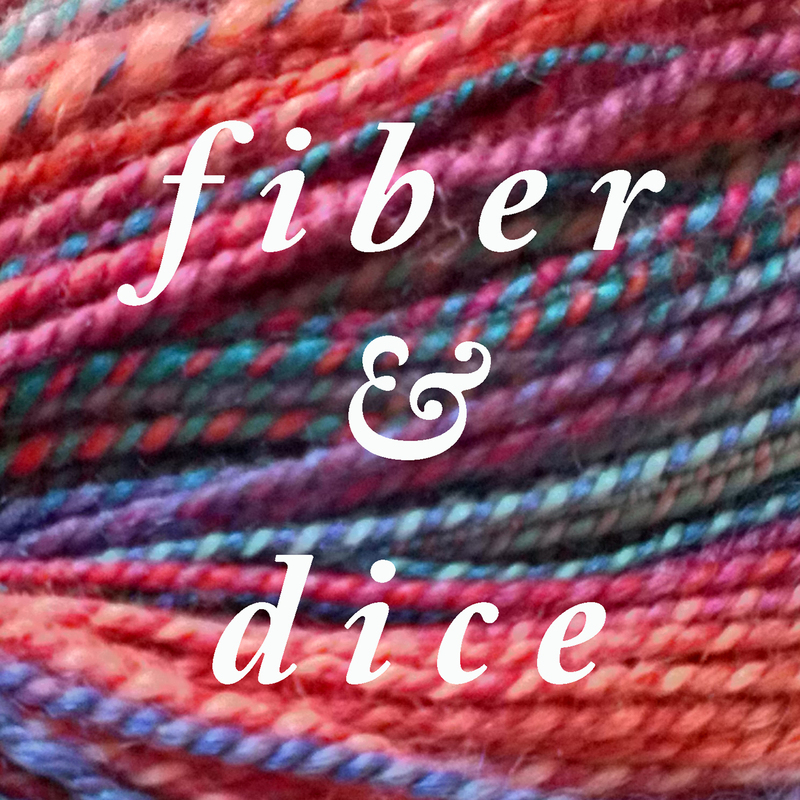 Find Kickstarter links now on the Fiber & Dice Ravelry Group.